Online banking in Madison helps you save paper. Meet The DCCU Staff – it’s Krissy! 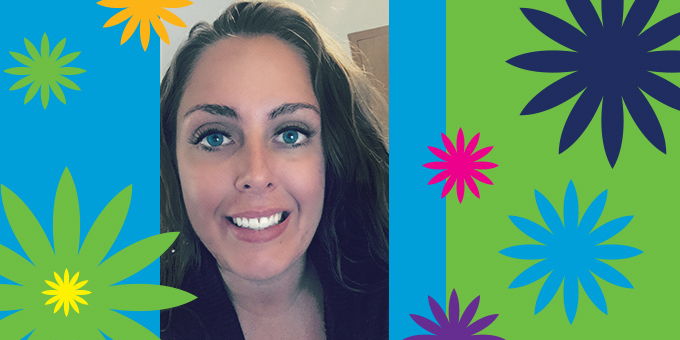 Our latest standout in our staff interview series is Dane County Credit Union trainer, Krissy. She does it all for our employees, from training them when they’re new to ensuring they continue serving members as best they can. Though members may not often see her, as she works behind the scenes, you can be sure that she’s a vital part of our team. Continue reading Meet The DCCU Staff – it’s Krissy!